DO YOU NEED LEADS & PHONE CALLS? to drive the growth of service and trade businesses. Do you want to increase your search rankings traffic and your conversion for new leads? Talk with 5Tales. We are your local digital marketing agency and SEO Brisbane specialist. Find out how we can turn your marketing strategy around so you can get more leads and enquiries to grow your business. We consider ourselves a first class digital marketing agency and we we run campaigns in order to generate a positive ROI on the long-term investment you make with us. In addition to our Brisbane SEO and digital marketing services we’re also able to offer Adwords management and social media marketing. While we don’t necessarily collaborate with clients on the actual project (because hey at the end of the day you are trusting us to deliver results for you) we do pride ourselves on the level of communication that we are able to maintain. When preparing content for your site we’ll send you a draft of that content so you can actually approve what’s going up. No surprises! 5Tales have a proprietary four phase plan phase which allows us to achieve results in Google in the most efficient and safest way possible for your site. You can access your dashboard live 24 hours a day, 7 days a week in order to see exactly where your campaign is at. 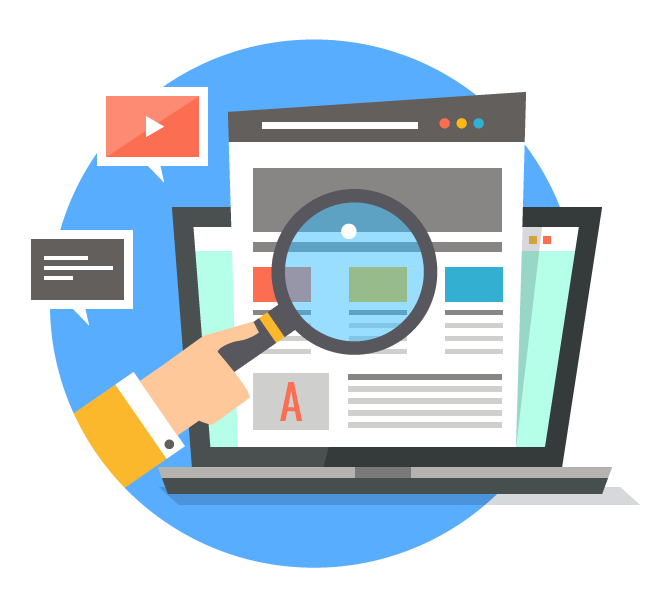 Our search engine optimisation Brisbane (SEO) campaign takes into account a variety of different elements in order to make sure your site ranks in the search engine, attracts high quality traffic and in turn converts traffic into leads on your website. Whether this be phone calls or online enquiries. This is the way it should be! We want to drive traffic to your site that converts. 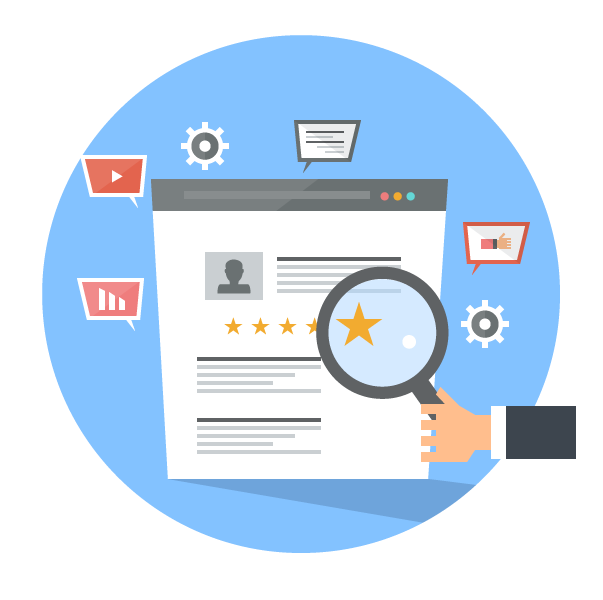 In order to do that we need to find the right queries to rank pages for people looking for your most profitable services in the locations you are best positioned to serve. We want to help potential customers find your website when searching for your services. Our goal is to drive as much qualified traffic to your website as possible. The most important part: we want to connect people seeking your services with your website. Once you sign up with 5Tales you can expect one of our team members to give you a call in order to talk you through the initial process. From there you will receive your initial client questionnaire. The purpose of this questionnaire is to ensure we get all the information we need from you up front, before we start. This ensures we set the right goals and execute the campaign as effectively as possible in order to achieve results. Kick off meeting with a thorough review of company competitors and customers. During this phase of the project we will develop an in-depth content, optimisation, and conversion strategy to achieve all identified goals. Once complete, we will deliver a strategy brief that will be the “playbook” of this SEO campaign.